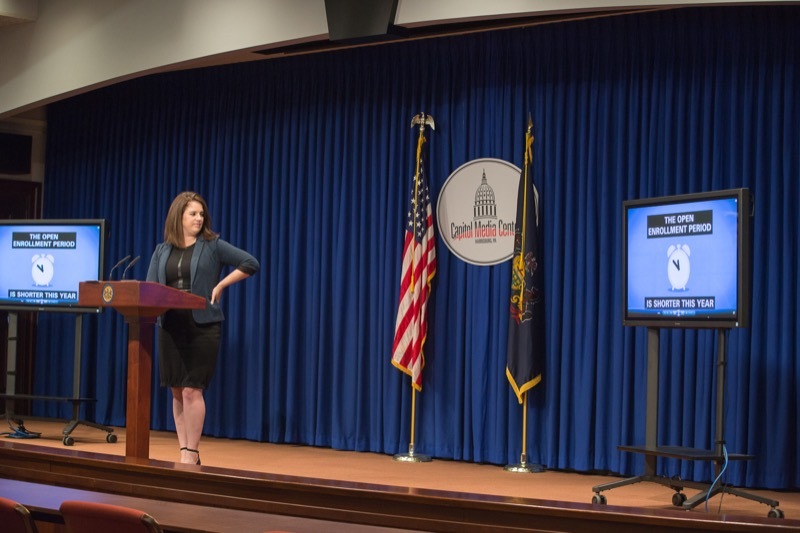 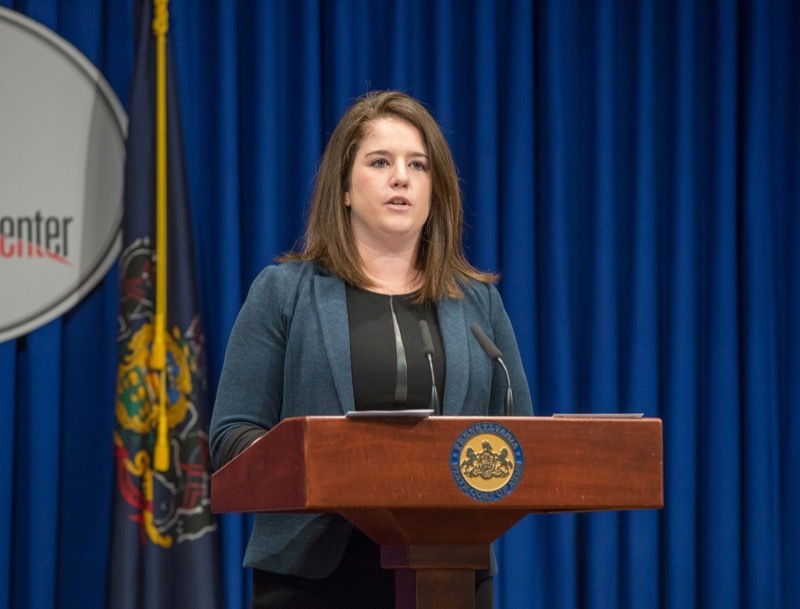 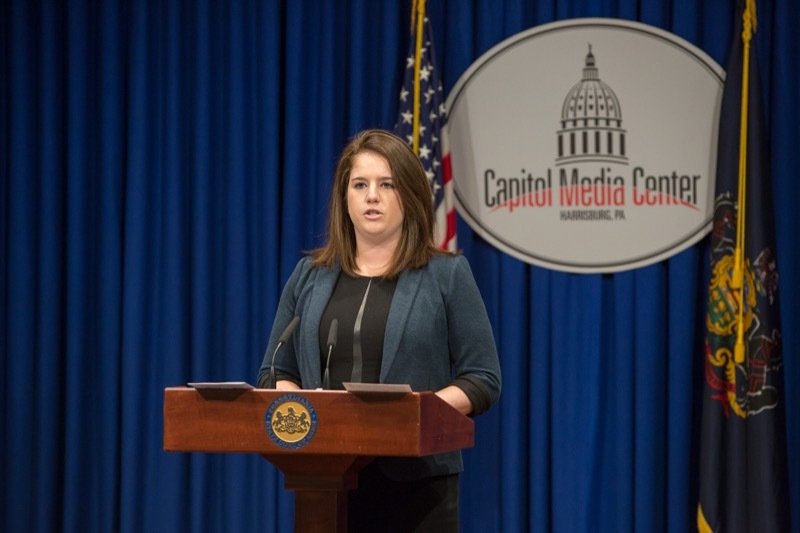 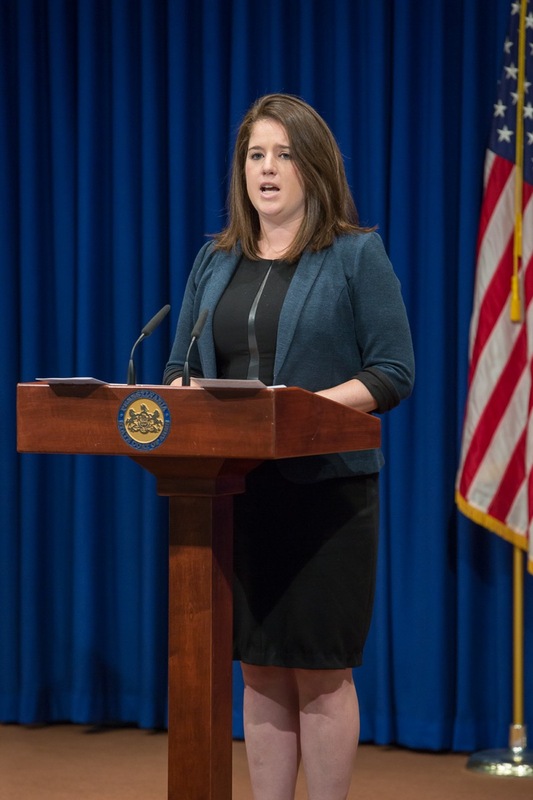 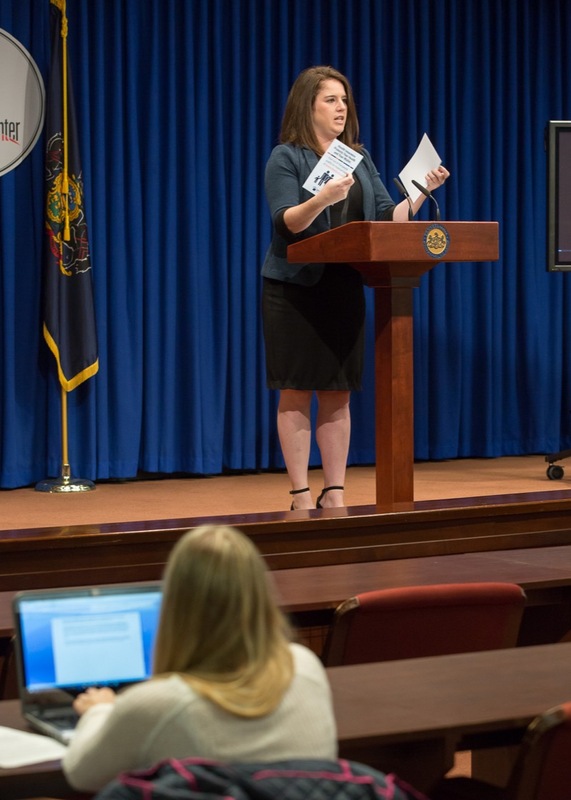 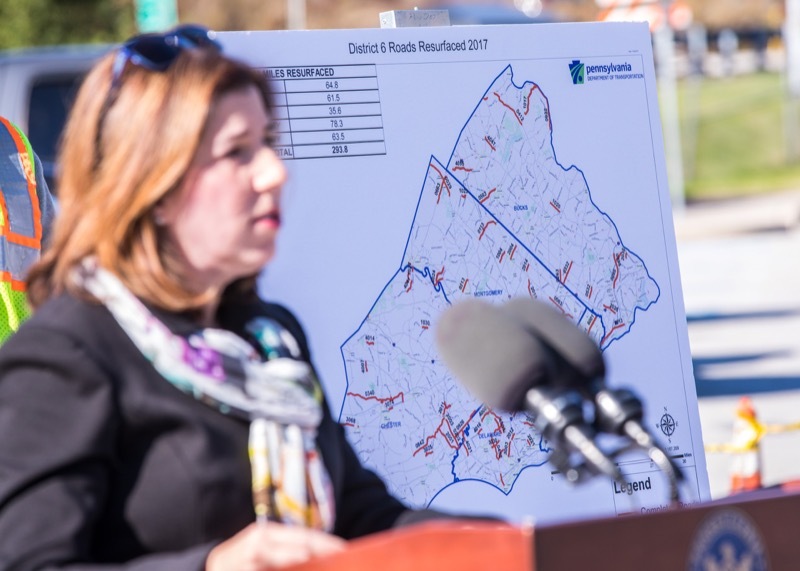 Acting Insurance Commissioner Jessica Altman today announced the launch of a media campaign to help Pennsylvanians understand the individual market health insurance options during open enrollment, November 1 through December 15. 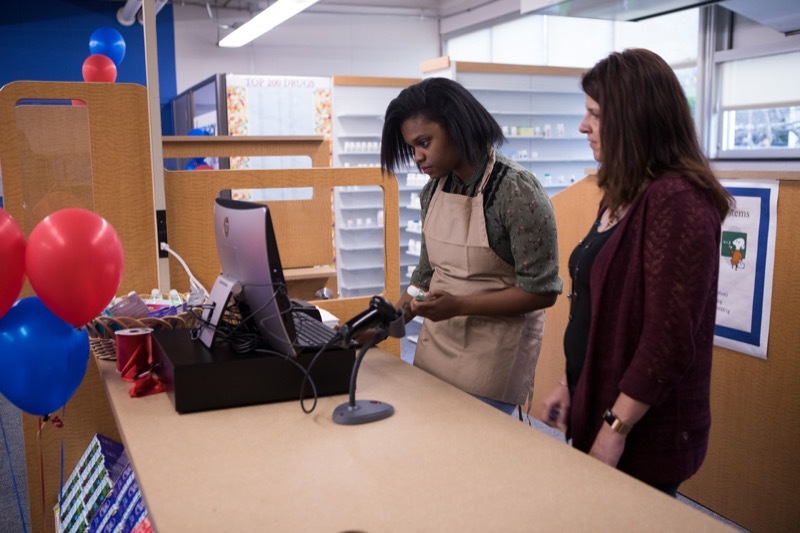 The campaign will help fill the void left by Trump Administration cuts to outreach and advertising budgets and was created to ensure that consumers understand changes to the open enrollment period, which is now six weeks shorter than in previous years. 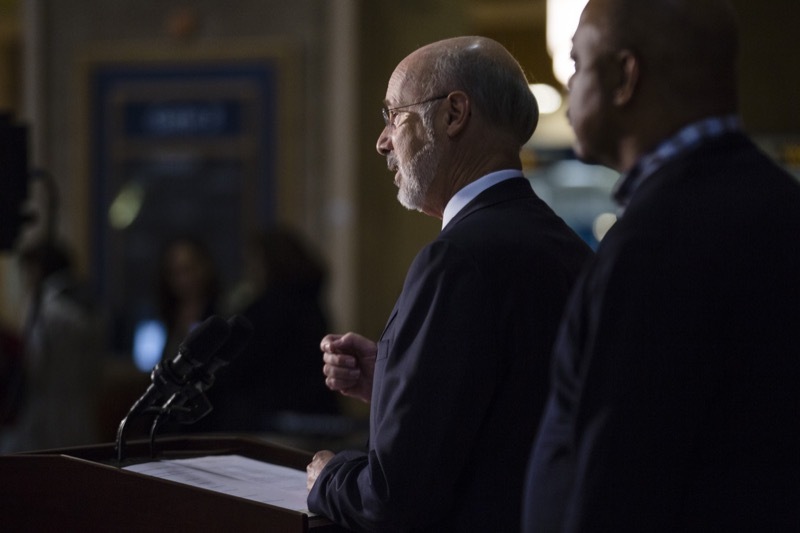 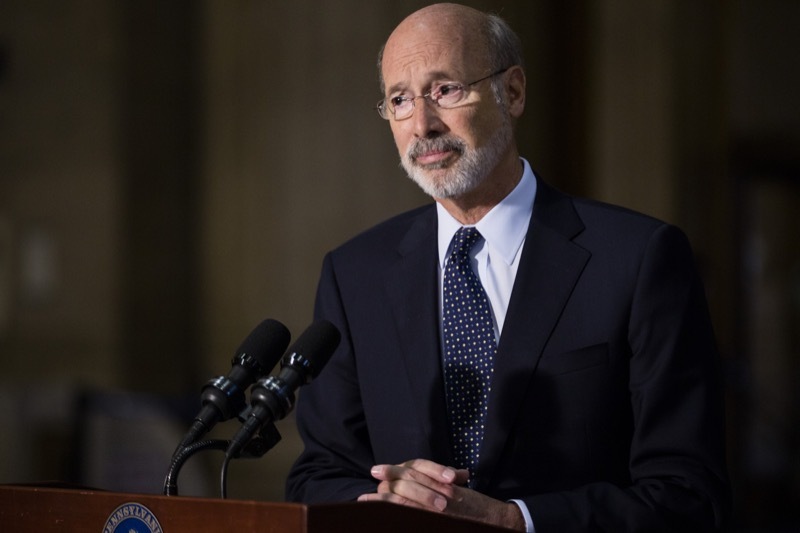 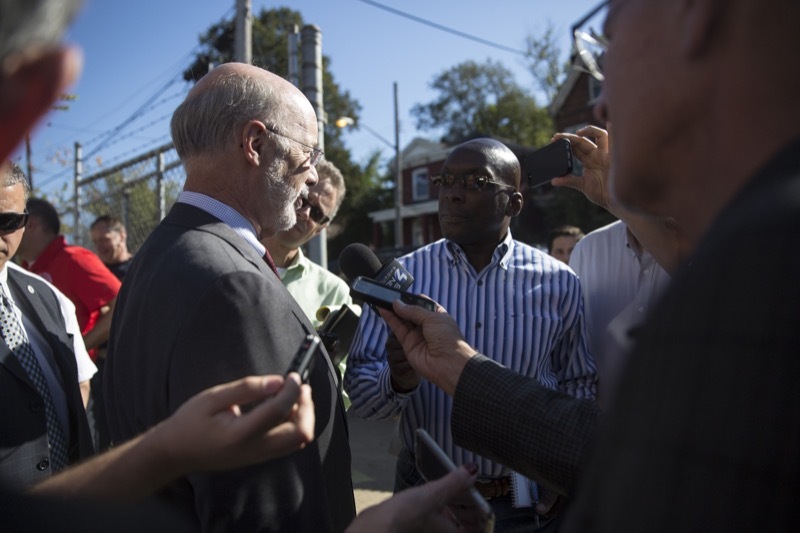 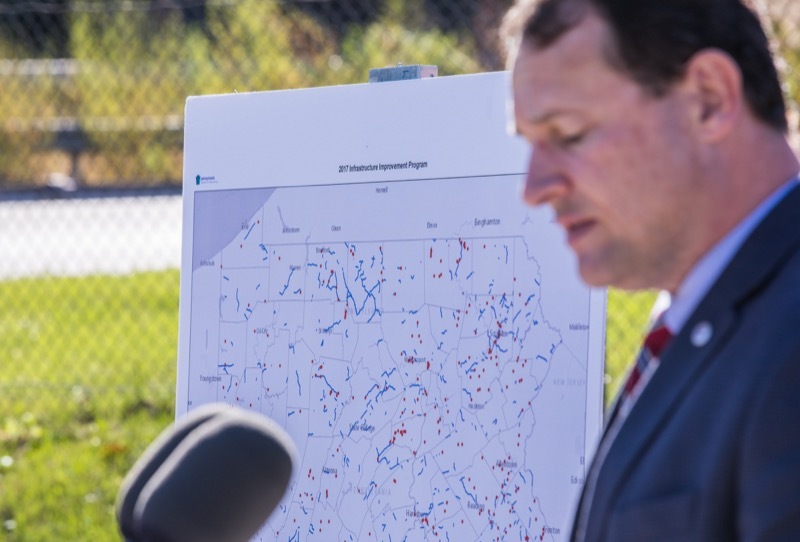 Governor Tom Wolf stood with Southeast lawmakers to urge the legislature to pass a severance tax. 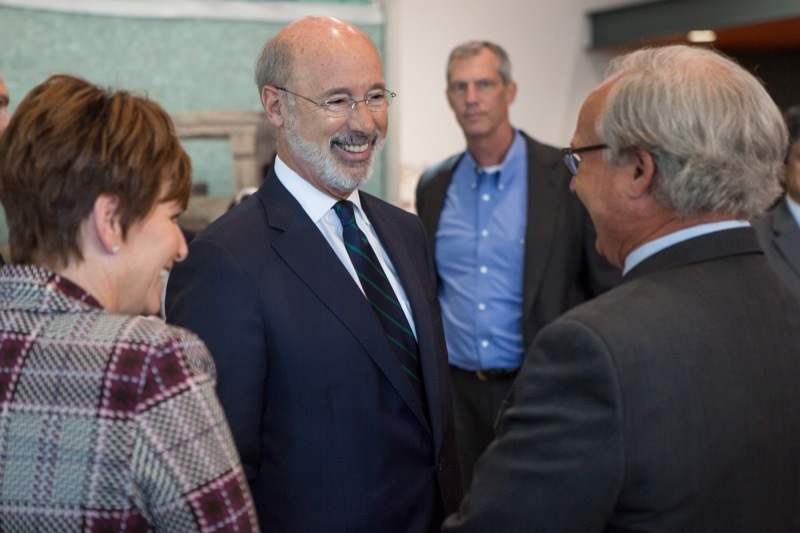 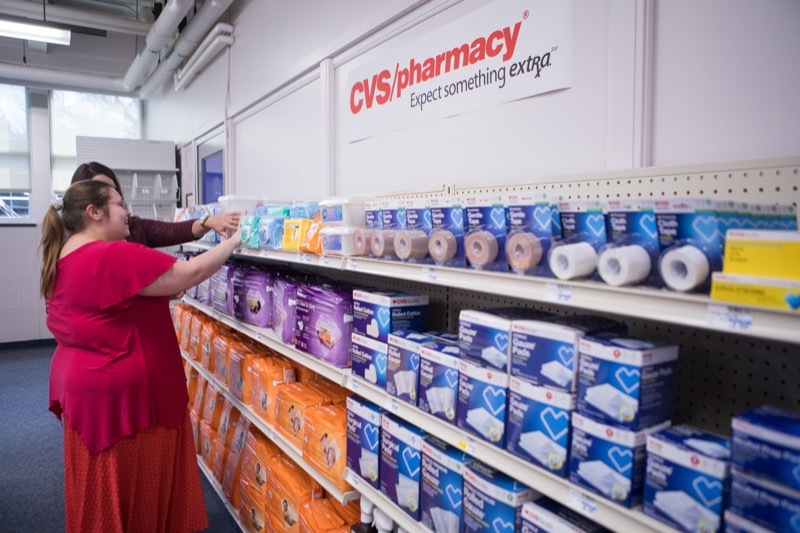 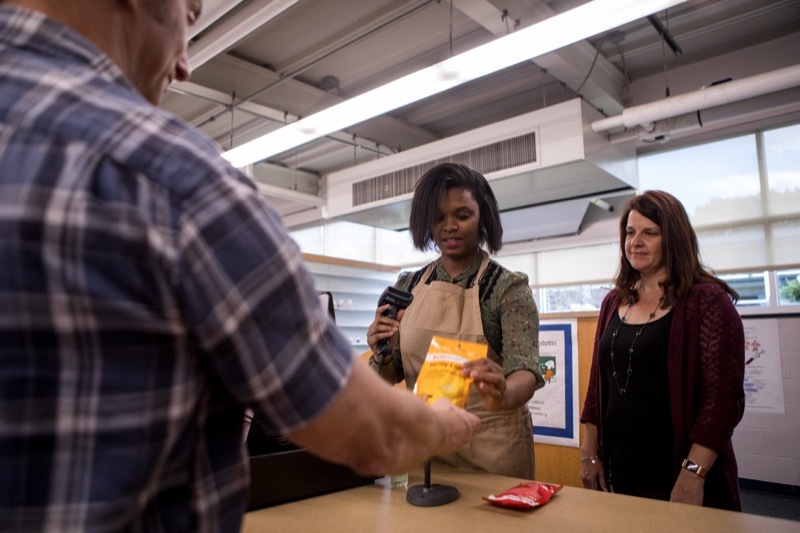 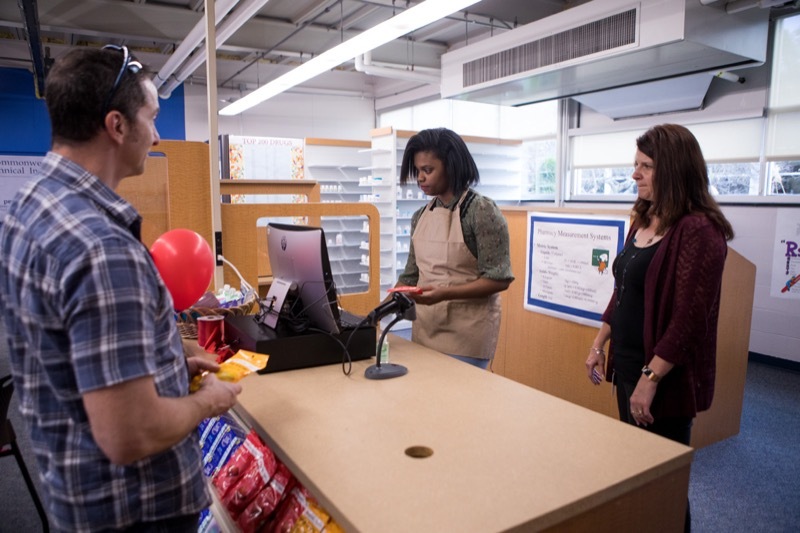 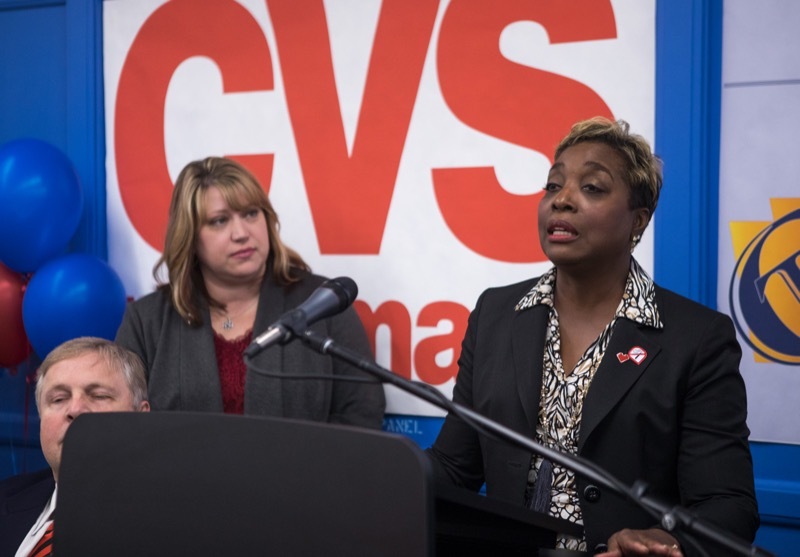 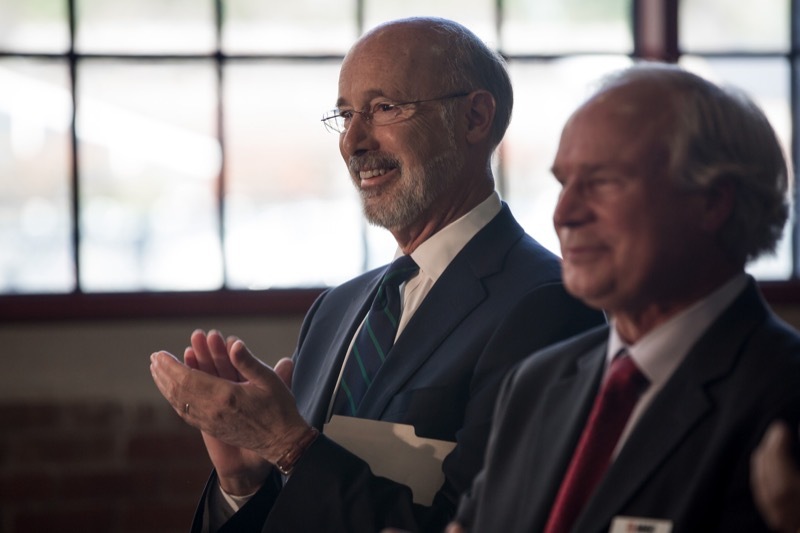 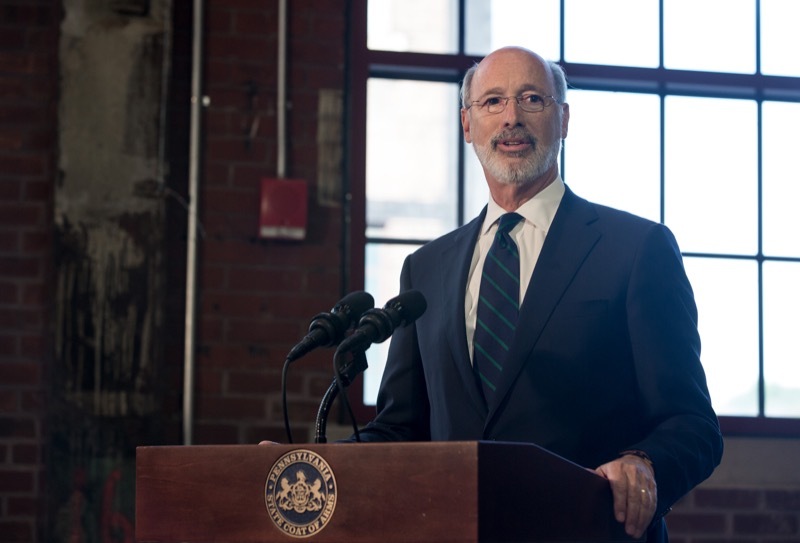 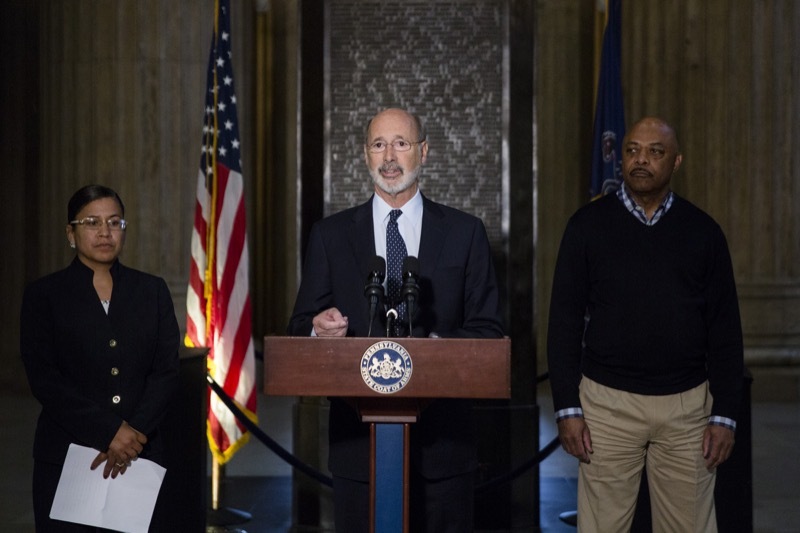 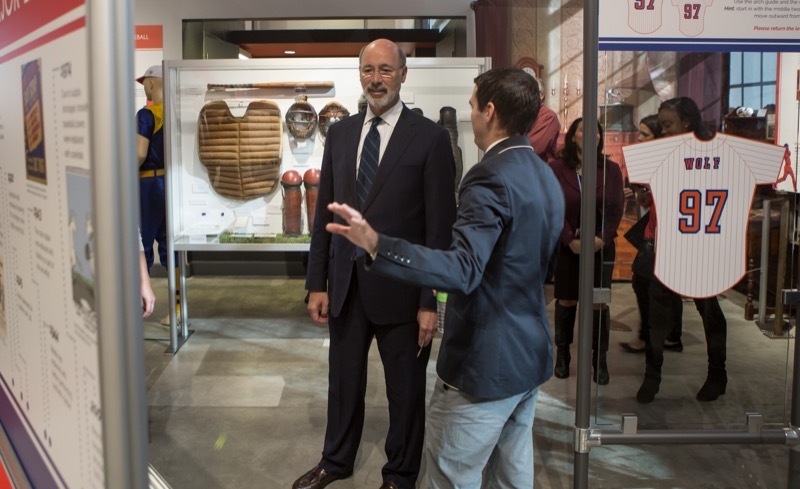 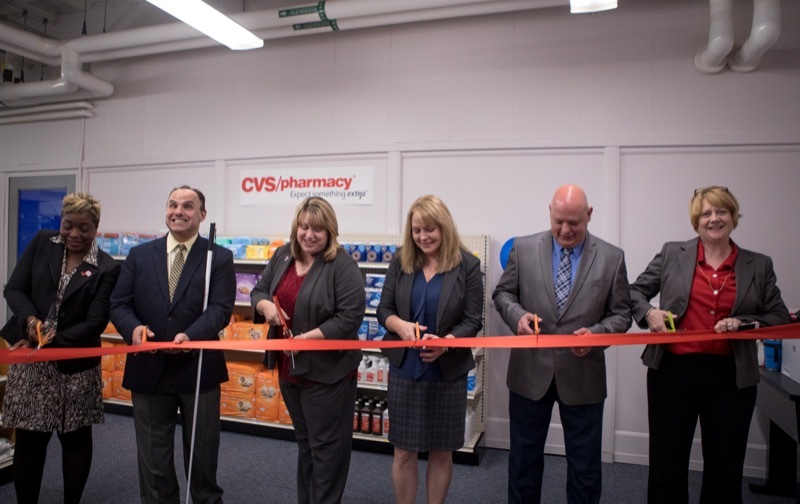 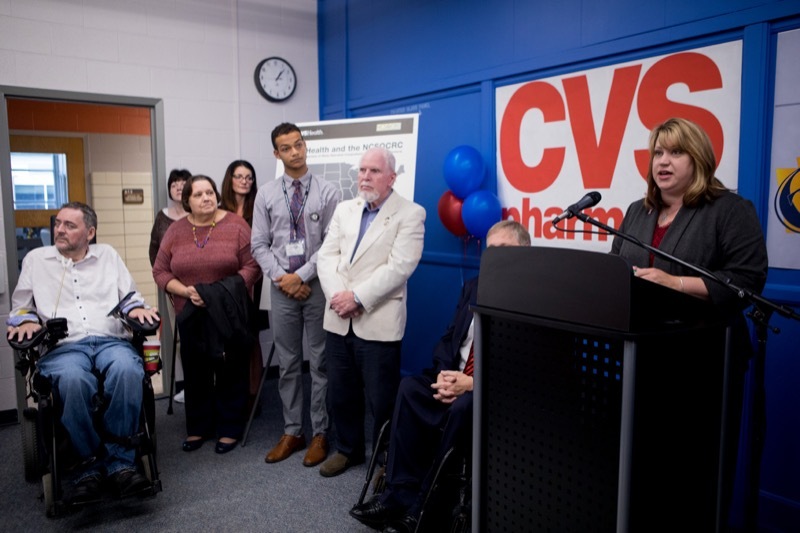 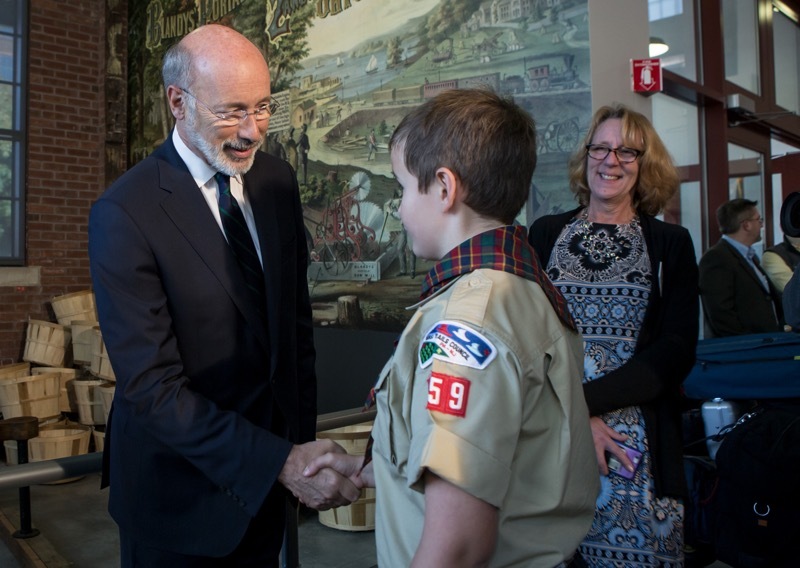 Governor Tom Wolf announced today a partnership between CVS Health and OVR's Hiram G. Andrews Center (HGAC) in Johnstown to create 'Jobs that Pay' for individuals with disabilities at CVS stores across Pennsylvania. 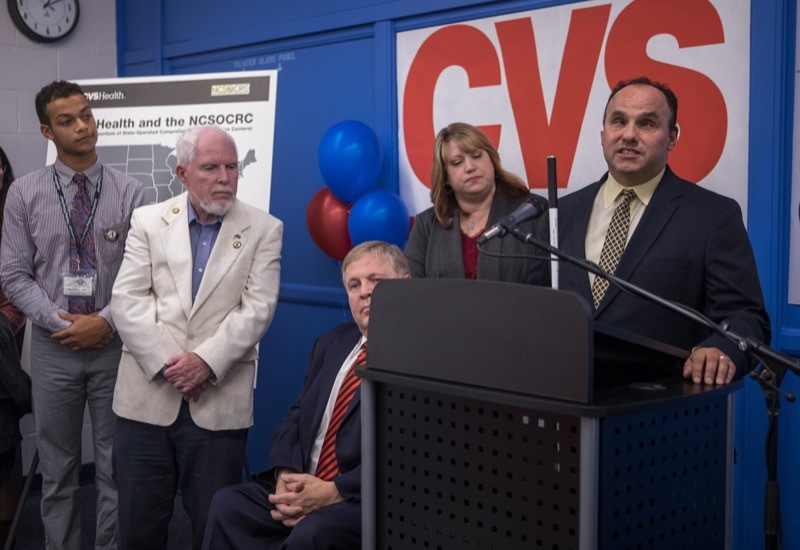 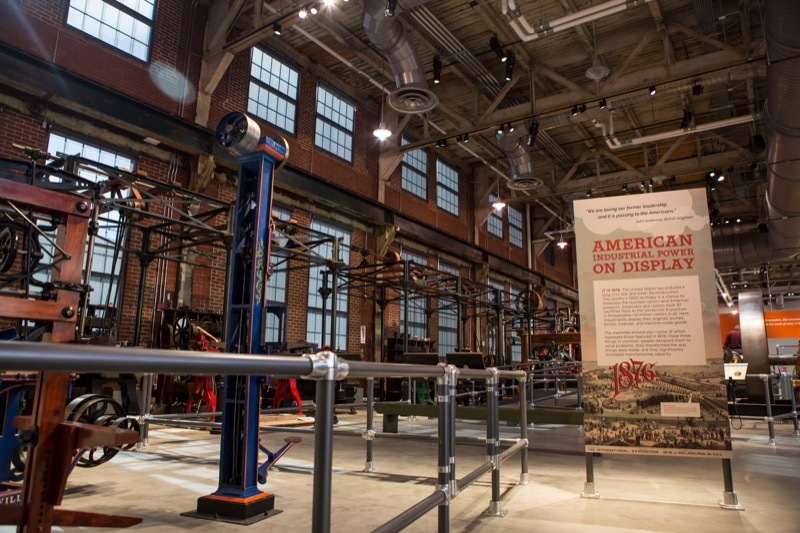 The Department of Labor and Industry and CVS Health will hold a formal announcement at HGAC, 727 Goucher Street, Johnstown, at a 3:00 PM press conference today. 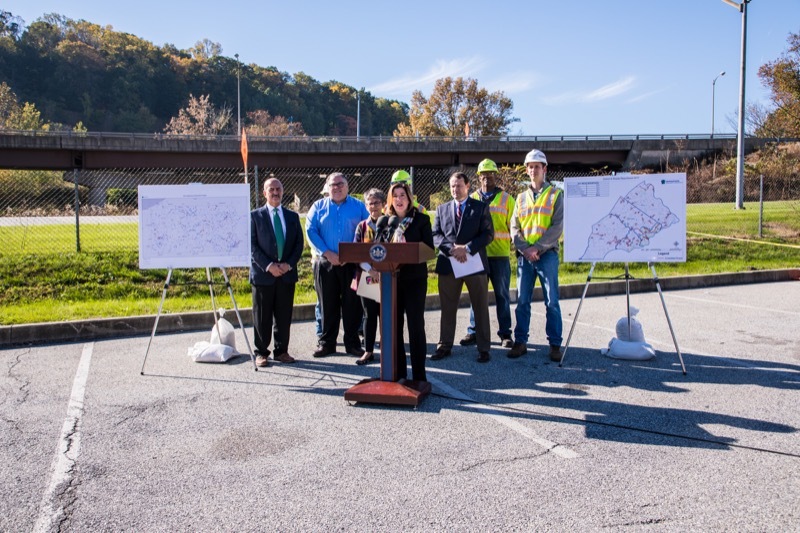 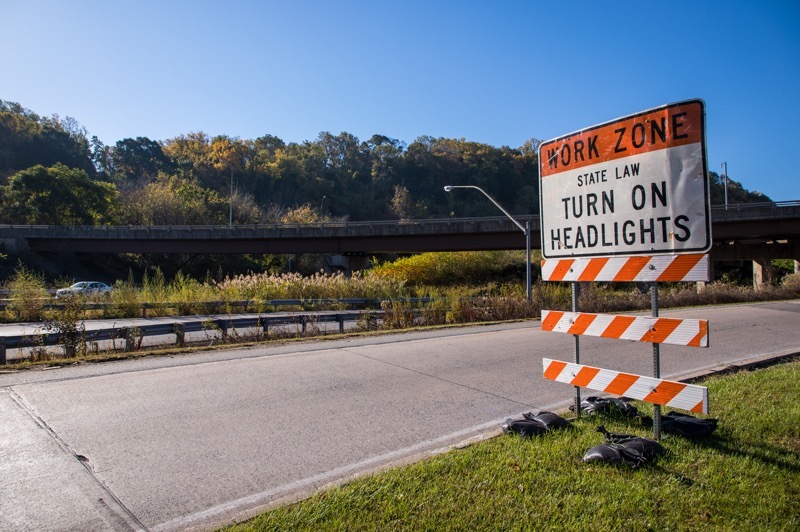 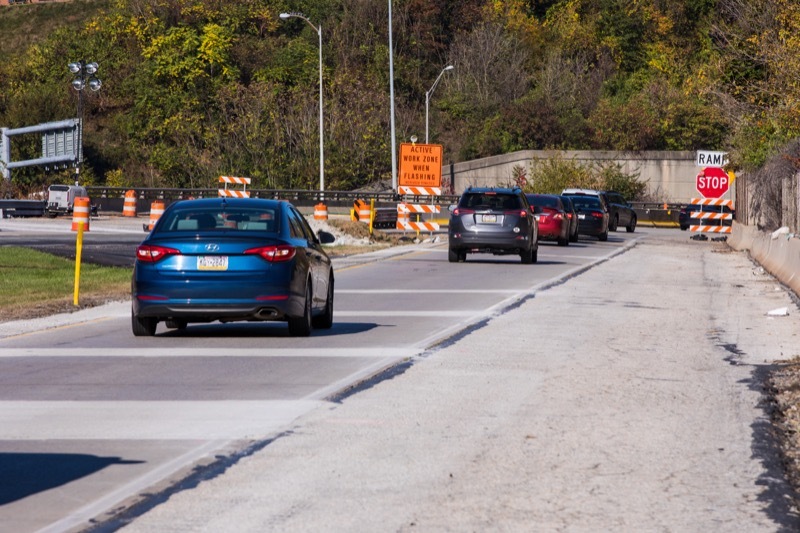 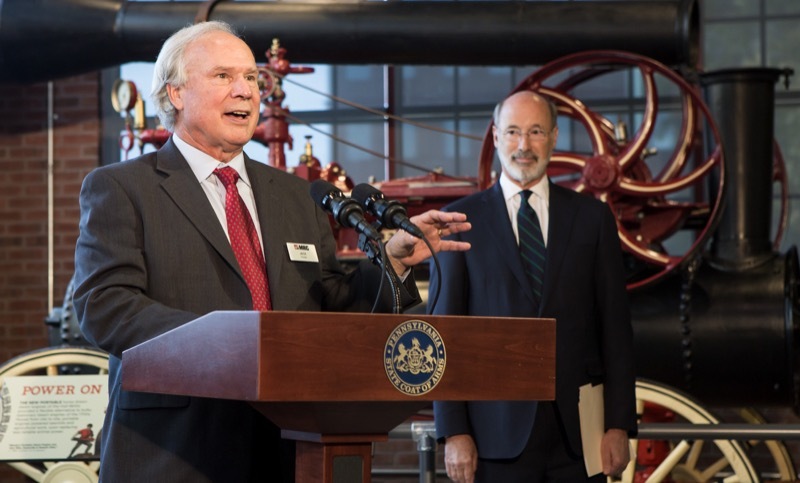 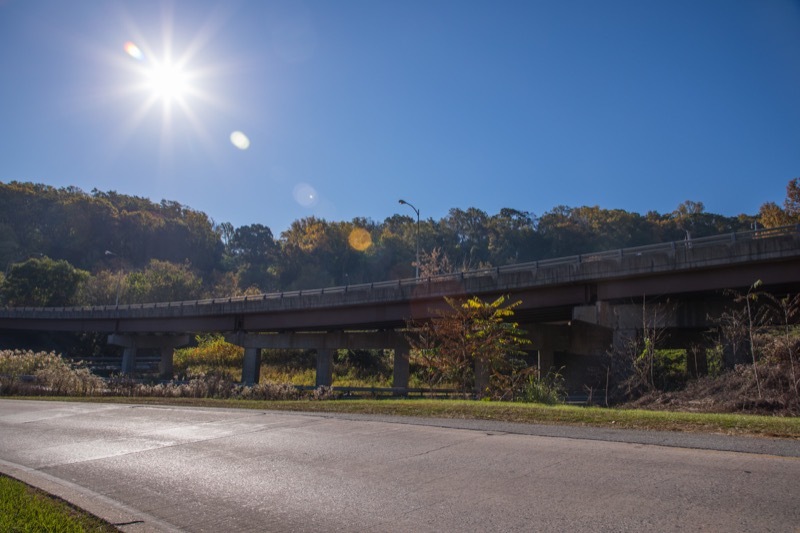 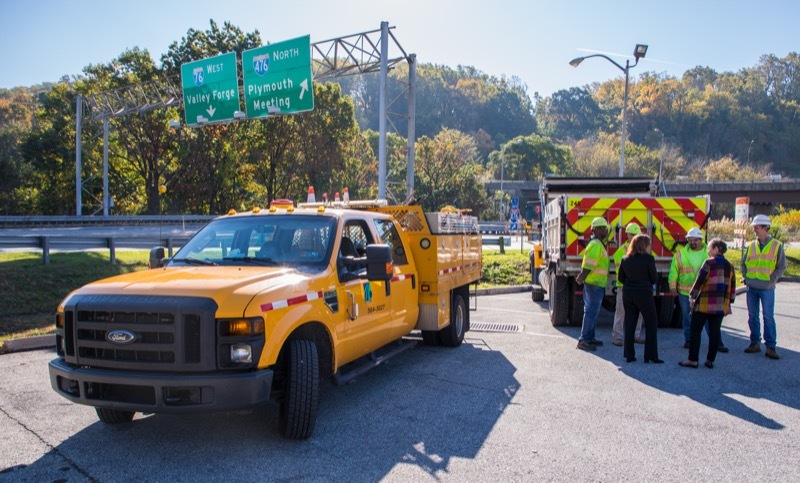 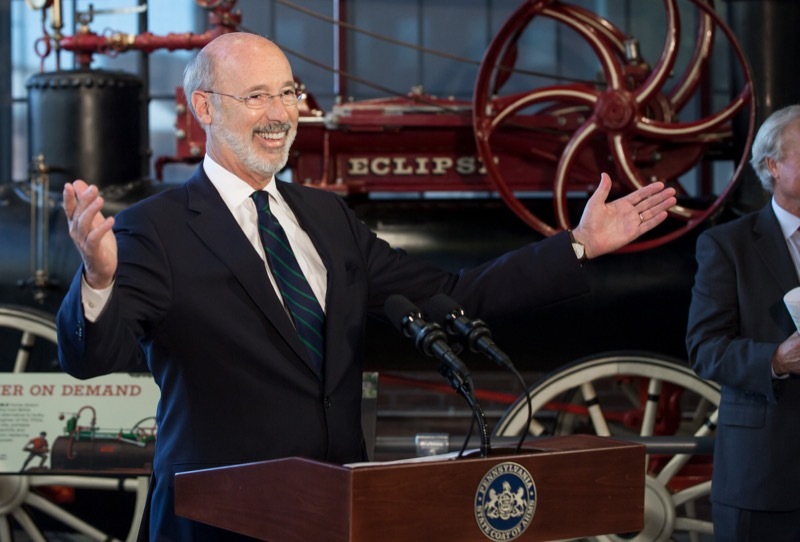 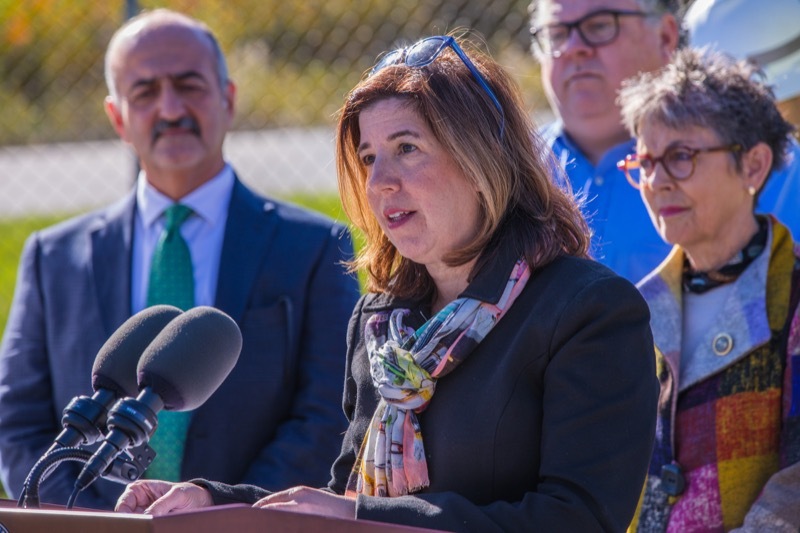 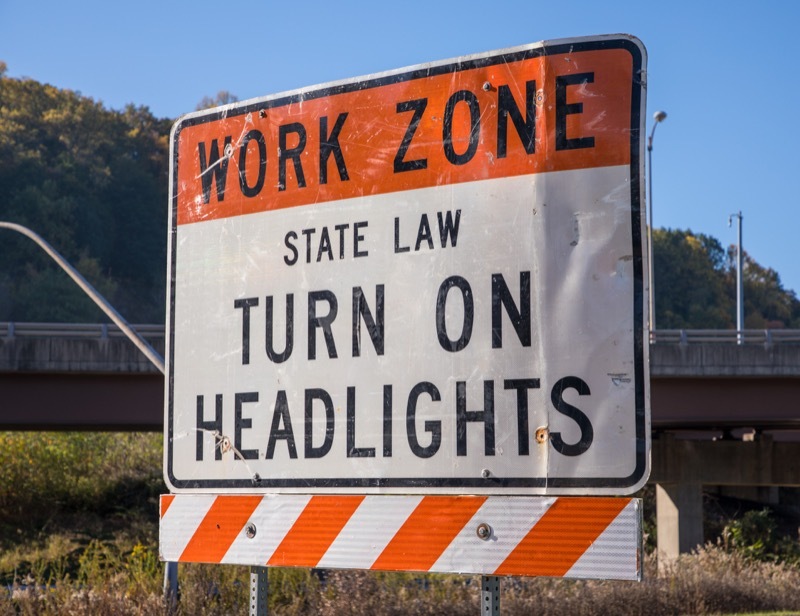 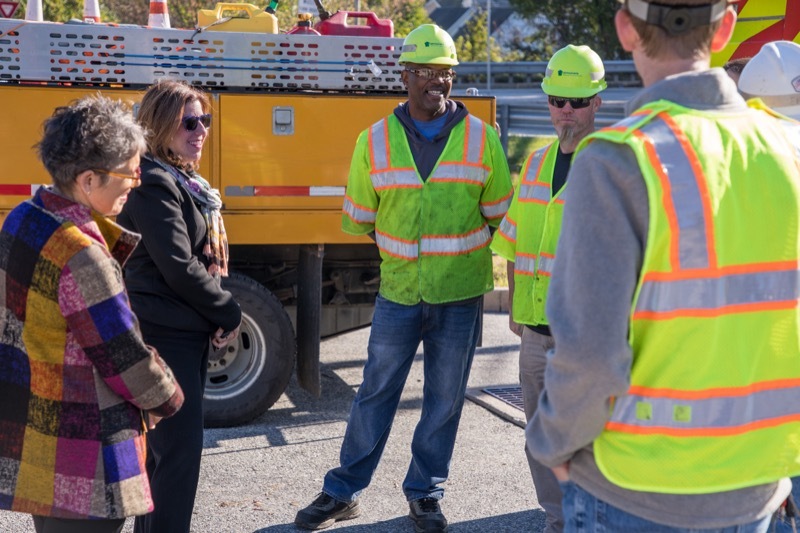 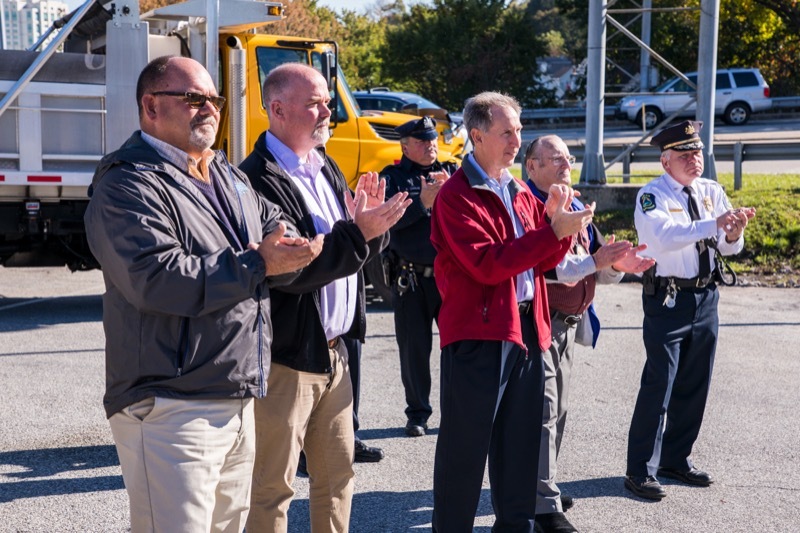 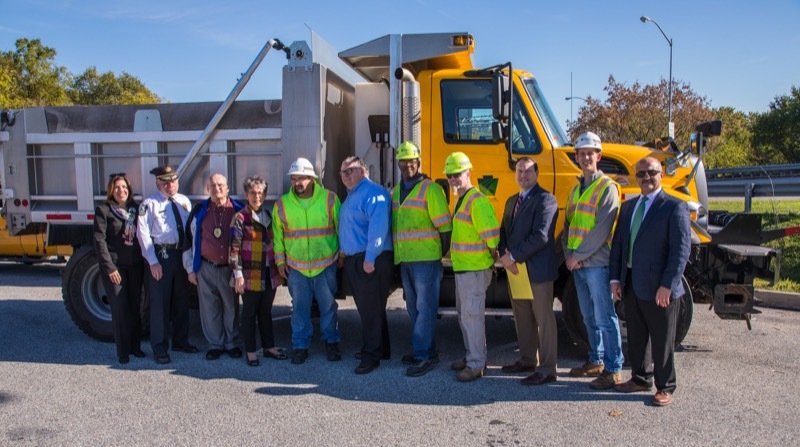 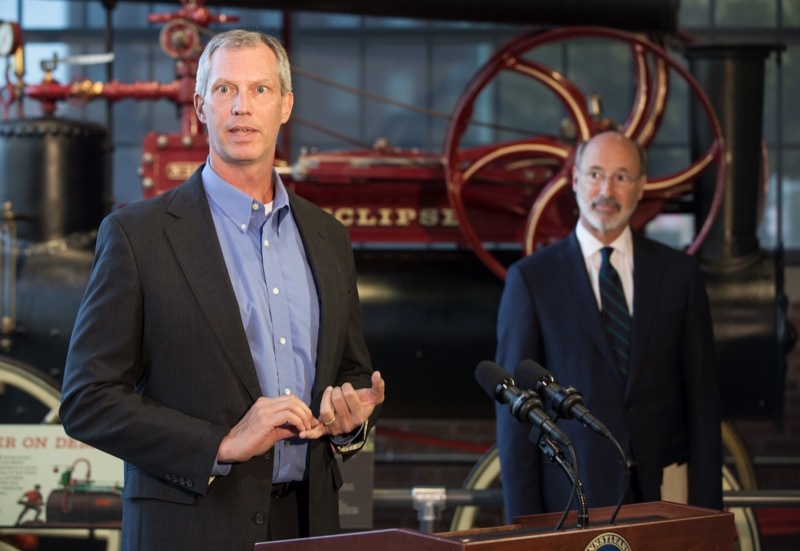 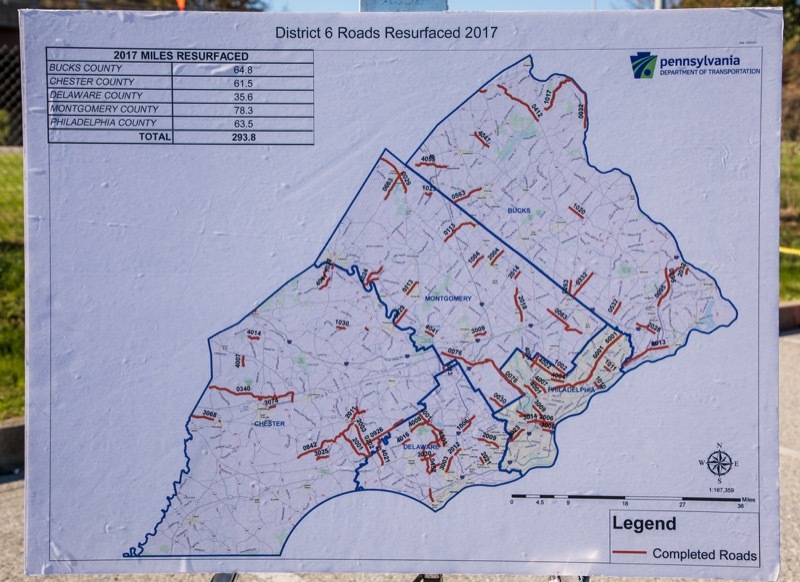 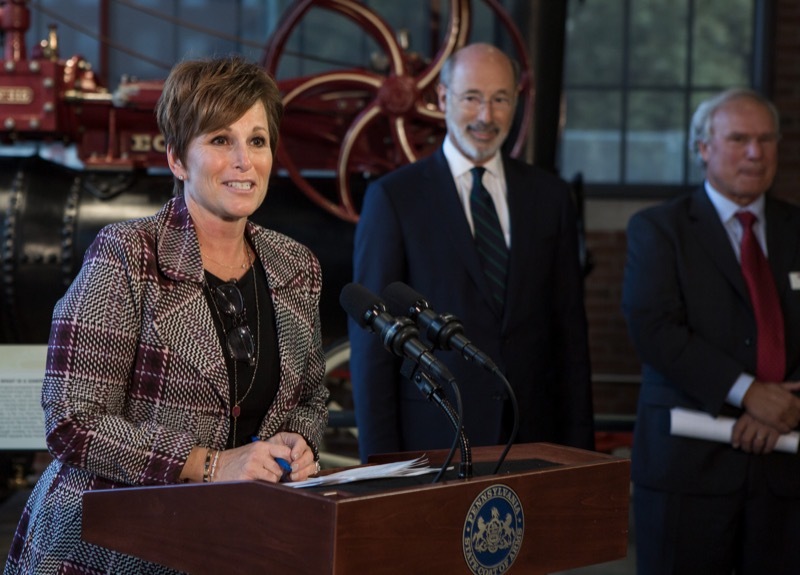 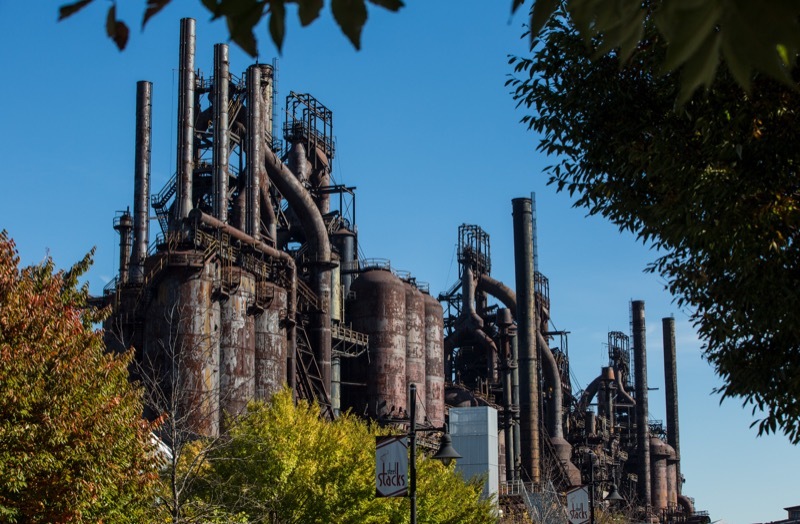 Pennsylvania's travelers now have expanded opportunities for filling thei r vehicles with renewable fuels thanks to a federal grant the Wolf administration secured in 2015 from the United States Department of Agriculture. 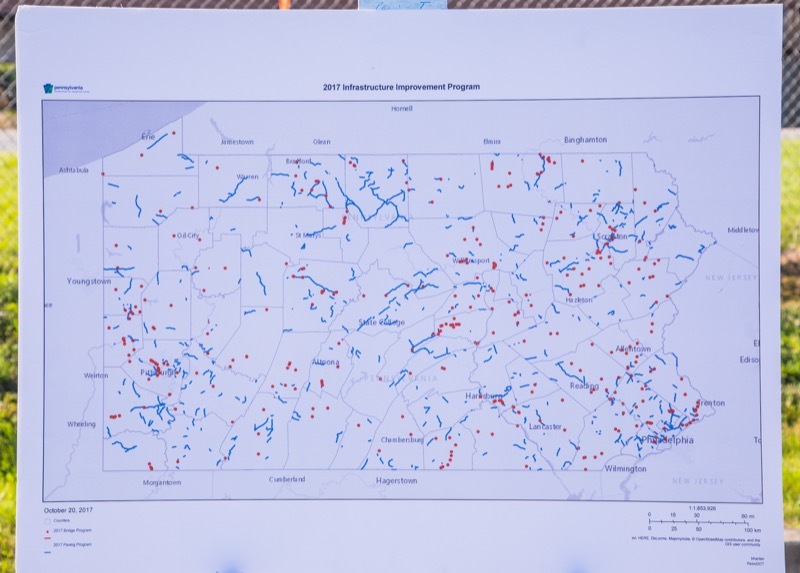 The $7 million gran t allowed th e Sheetz Corporation to expand ethanol availability to 340 more fuel pumps at 77 store locations across the state. 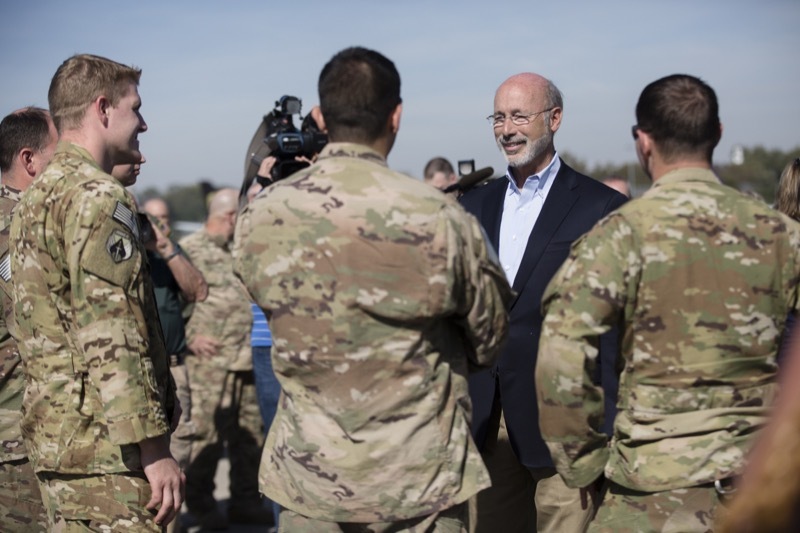 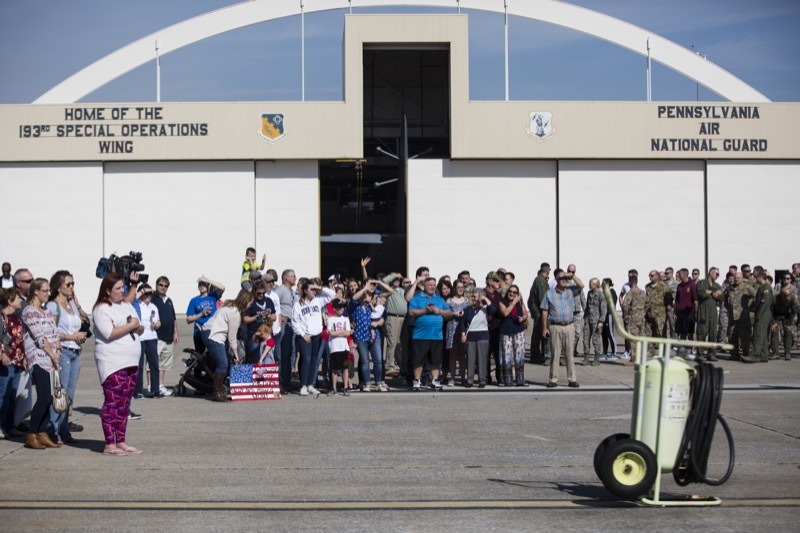 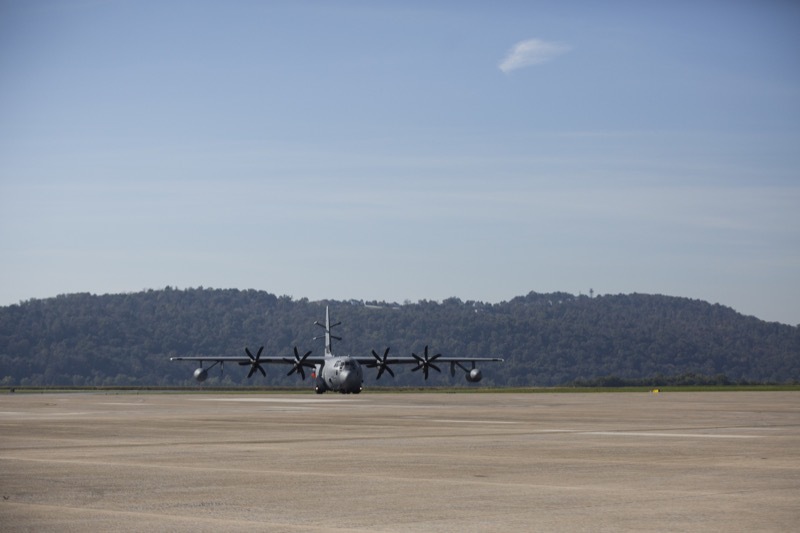 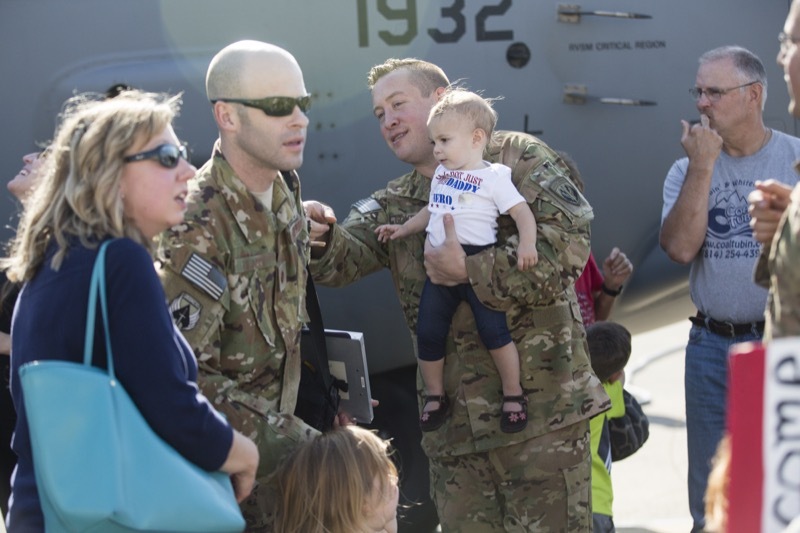 Governor and First Lady Wolf welcomed home a group of Pennsylvania Air National Guard members from the 193rd Special Operations Group to Harrisburg who had been deployed to the Middle East. 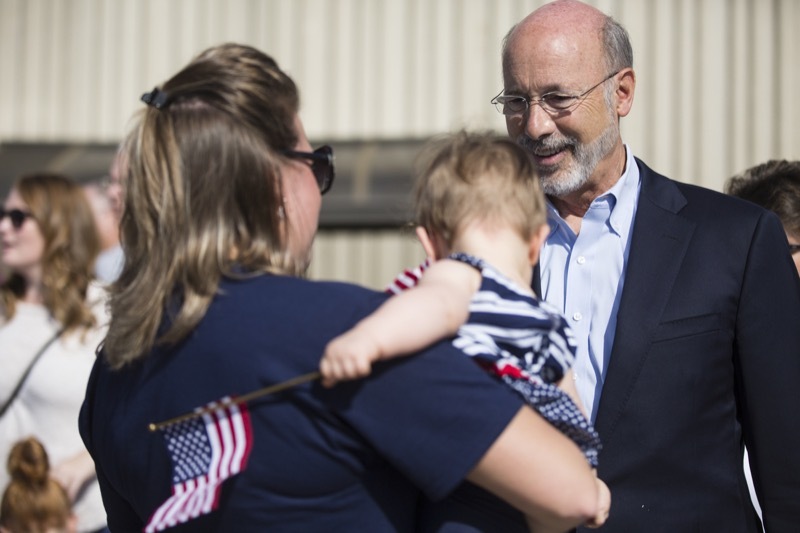 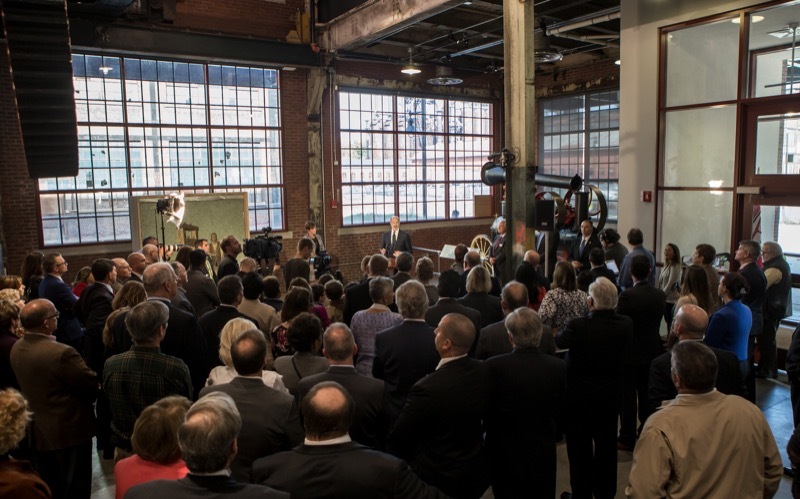 The Governor and First Lady thanked the service members and their families for their sacrifices on behalf of Pennsylvania and their fellow Americans. 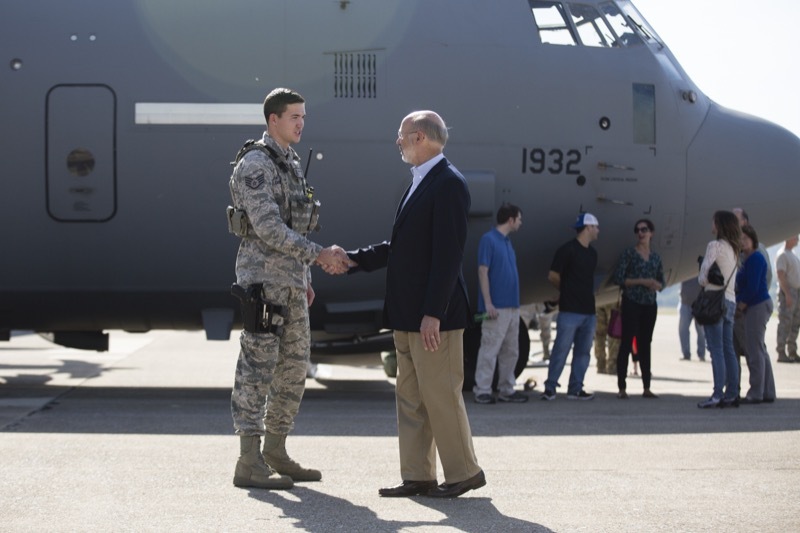 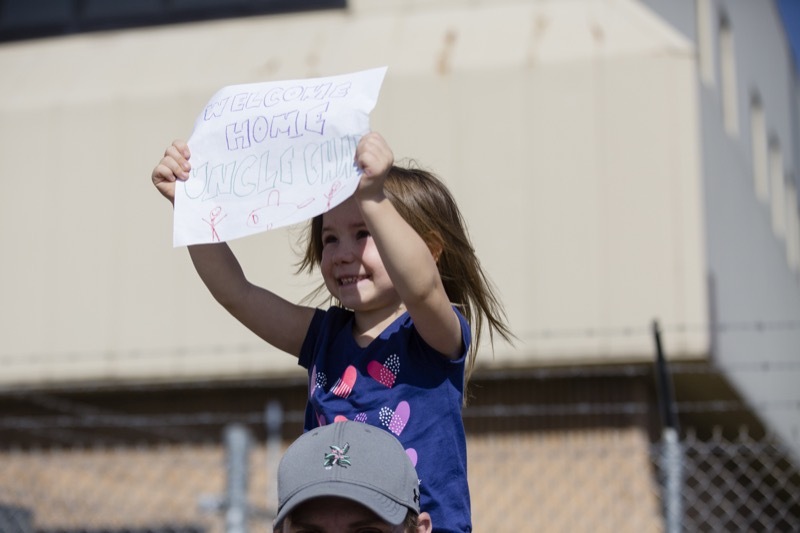 oday, Governor and First Lady Wolf welcomed home a group of Pennsylvania Air National Guard members from the 193rd Special Operations Group to Harrisburg who had been deployed to the Middle East. 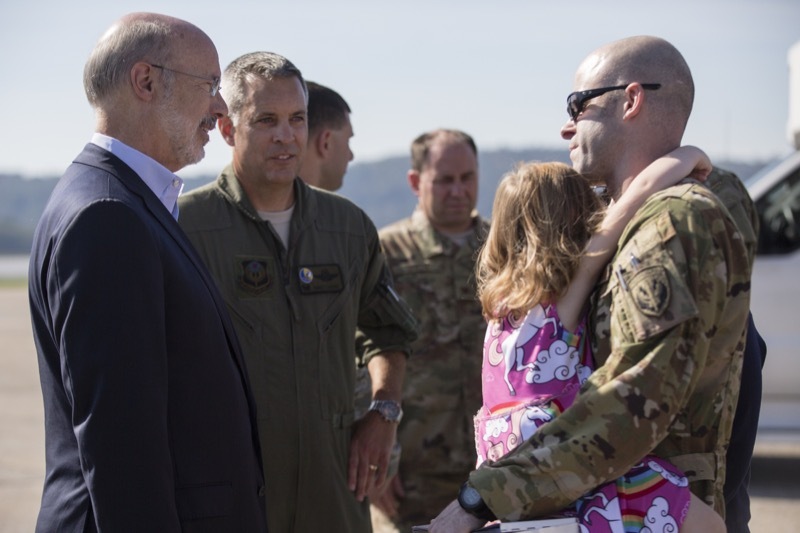 The Governor and First Lady thanked the service members and their families for their sacrifices on behalf of Pennsylvania and their fellow Americans. 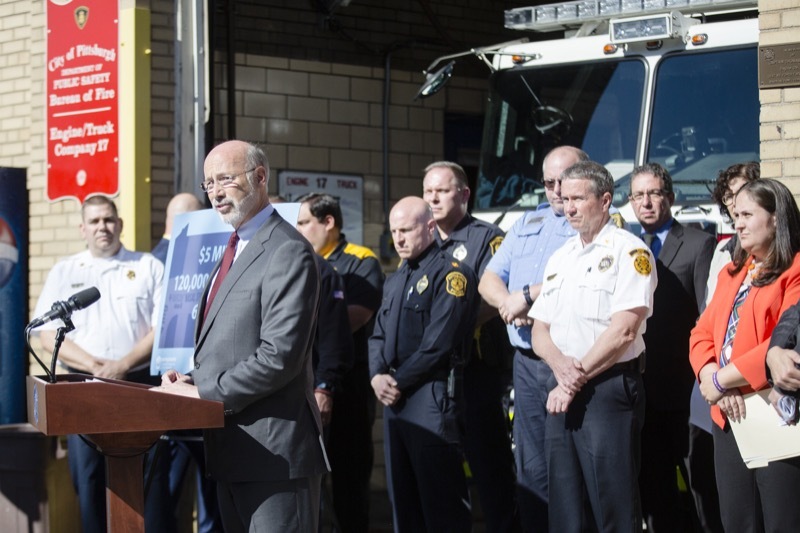 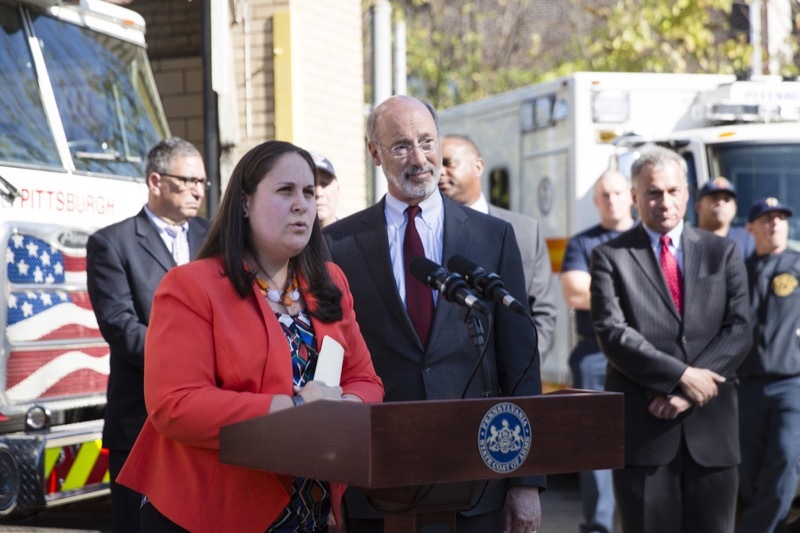 Today, Governor Tom Wolf and first responders gathered in Homewood at Pittsburgh Bureau of Fire Station #17 to thank first responders and announce the increased availability of live-saving Naloxone to first responders and law enforcement across the state. 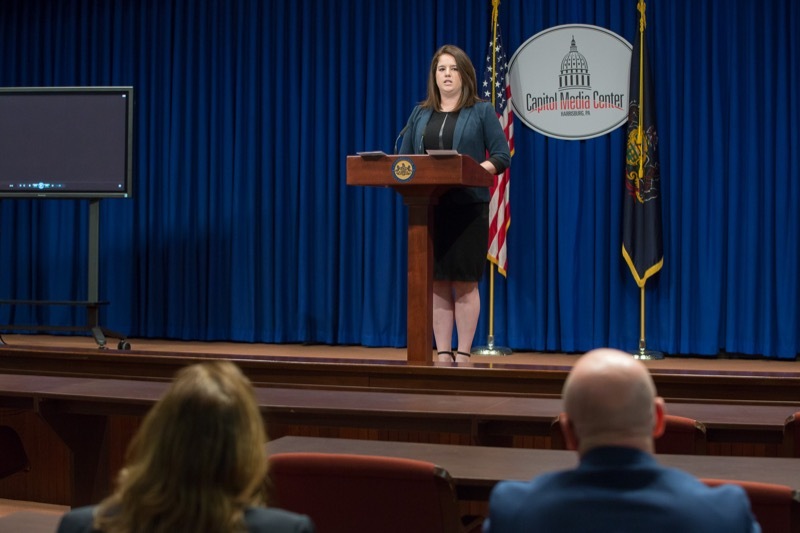 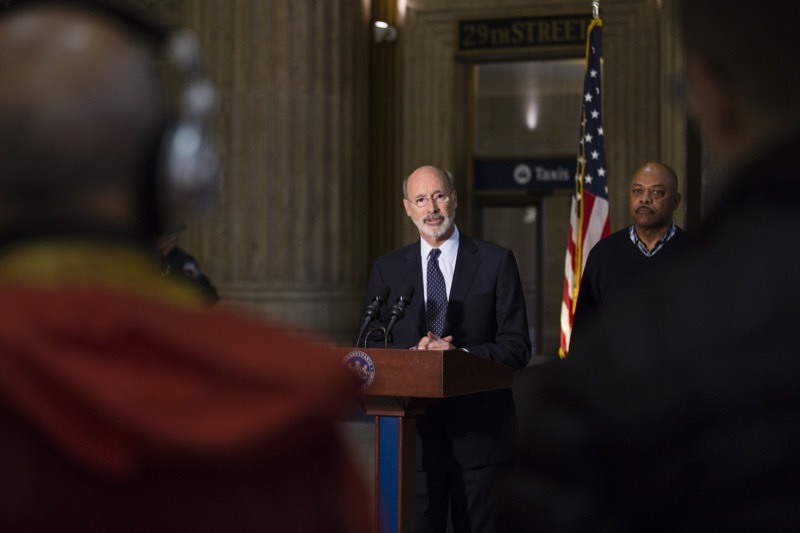 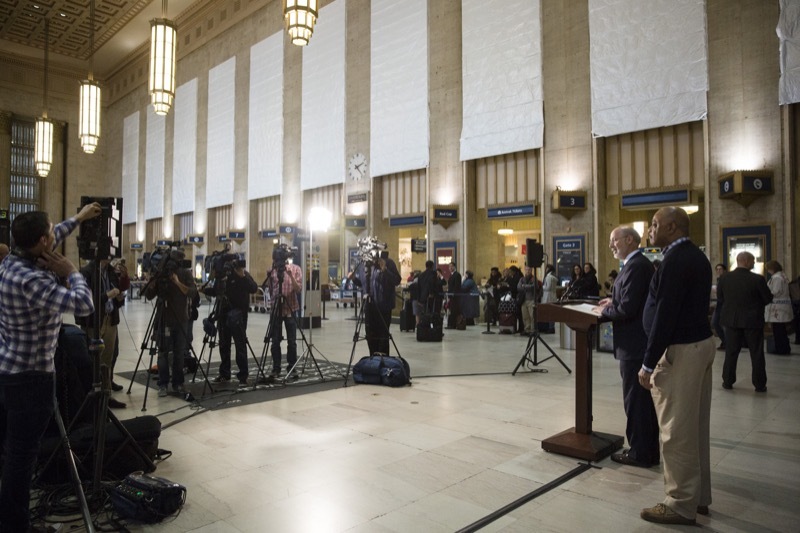 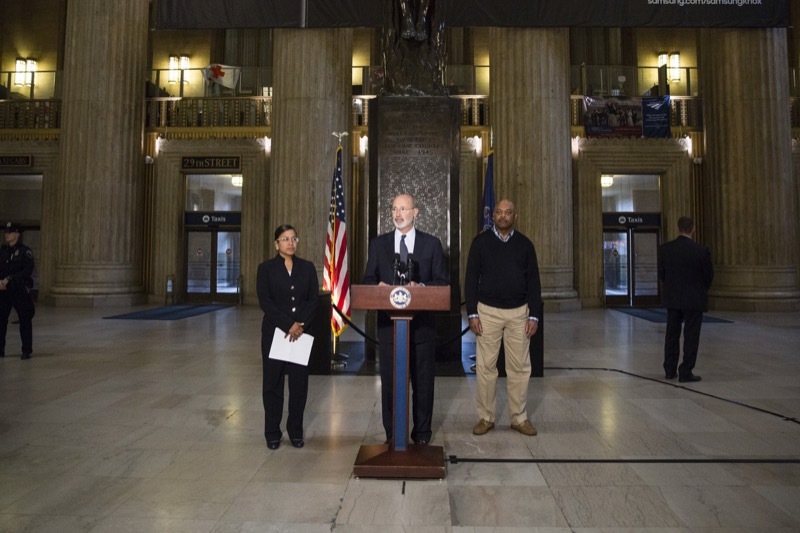 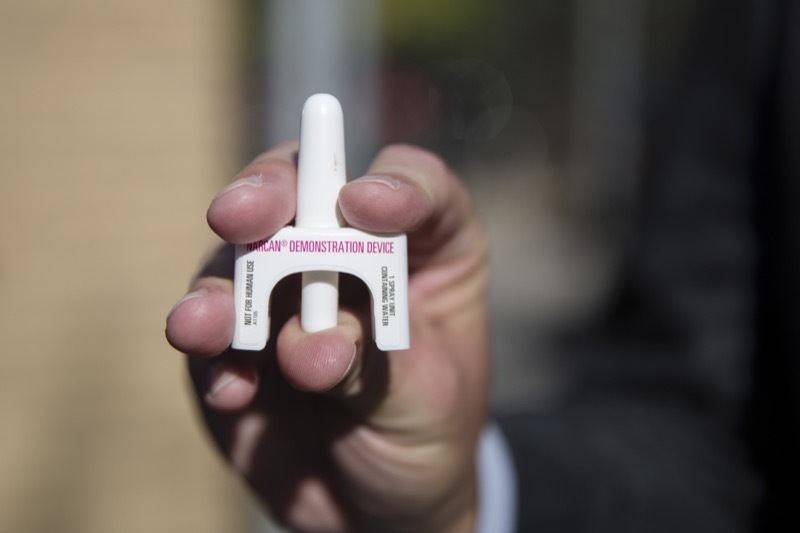 The funding, available through the Pennsylvania Commission on Crime and Delinquency, is being used to purchase approximately 60,000 Naloxone kits.